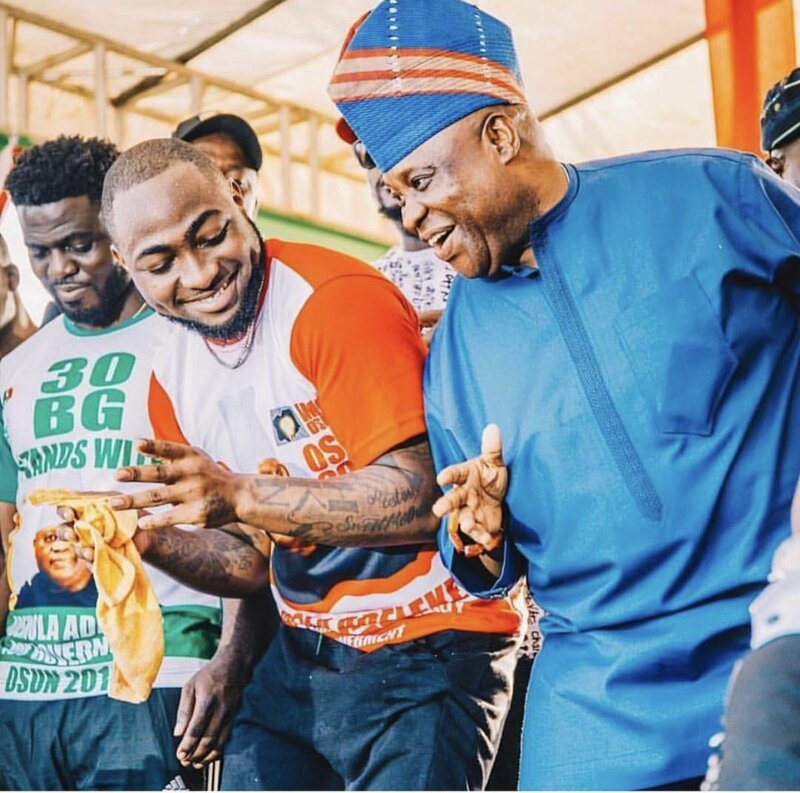 Nigerians have reacted after Senator Ademola Adeleke was declared winner of Osun Governorship election by the tribunal. Following the verdict of the Osun State Governorship Election Tribunal declaring the candidate of the Peoples Democratic Party (PDP), Senator Ademola Adeleke, as the winner of the state’s poll, Nigerians have reacted. The tribunal’s verdict stirred various reactions across the nation, as many Nigerian took to social media to air their views on the court’s declaration. Except @OfficialAPCNg chooses NOT 2 go to to the Court of Appeal, & if need be, Supreme Court, decision of the Osun Governorship Election Tribunal is non binding as it is NOT the Court of final jurisdiction. Till those court rule, Oyetola remains The Osun Governor. APC have decided to go to the Appeal Court to challenge the decision of the Osun Tribunal. Guess what? They would still lose even up to the Supreme Court. Where is my Gbegiri o jare and my cool beer and asun! Shame on those who steal Mandates for a living. Decision on Osun Re Run is huge and important for the electoral process with the way INEC keep canceling votes to force inconclusive elections.